If you keep up with security news, you'll know how frequent data thefts and other problems relative to the security of computer systems and user privacy are. That's why it's becoming more and more necessary to have a decent security system to protect our PC from any malware risk that it may be exposed to. One of the most highly rated antiviruses is developed by the German company, Avira. 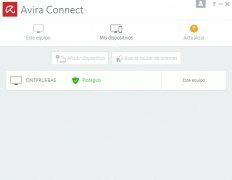 Its free version, Avira Free Antivirus, offers us reliable protection with dozens of options that can be configured to adjust the security levels depending on how we use our computer. This software is mainly prepared to protect us against different online threats that we come up against whilst browsing the Internet, and to block any other malicious process run by different apps that connect to online servers. Its protection is based on the analysis of files on the cloud. 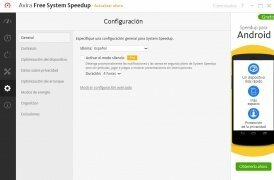 Its early alert system is capable of comparing a suspicious file to Avira's online database so it isn't necessary to download a huge virus database to use it offline: you only need to update the software. A very complete and easy-to-use antimalware solution. Avira Password Manager: a password manager where you can store your current keys and generate new ones. It allows you to automatically sign into your different user accounts. 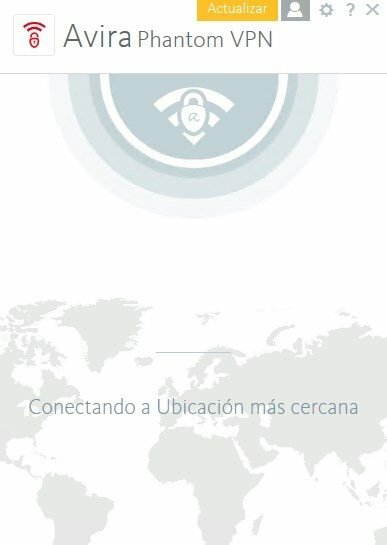 Phantom VPN: browse the Internet safely and anonymously behind a VPN that protects different aspects of your privacy such as your location. You'll also be able to access sites blocked due to regional or national restrictions. 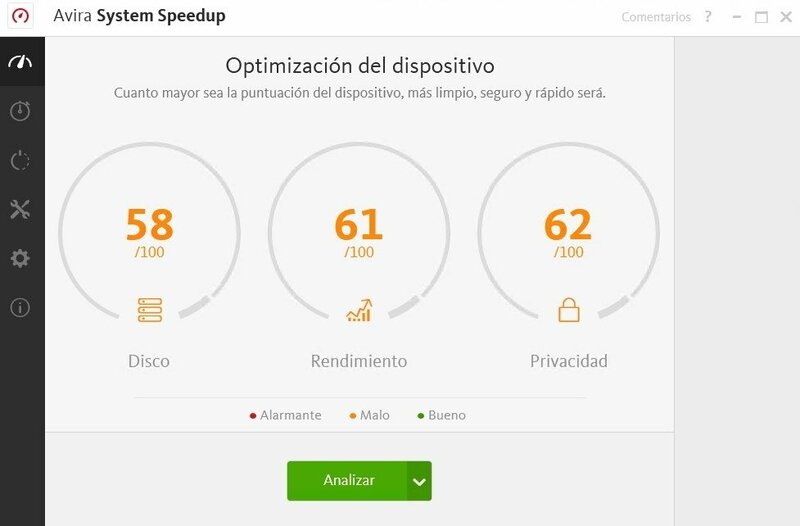 Avira System Speedup: optimize your operating system as if you were using CCleaner or any other similar program to increase the speed and performance of Windows, as well as the capacity of your hard drive by freeing storage space. Avira SafeSearch Plus: a system that warns you about infected sites directly from the search results offered by Google or Bing. 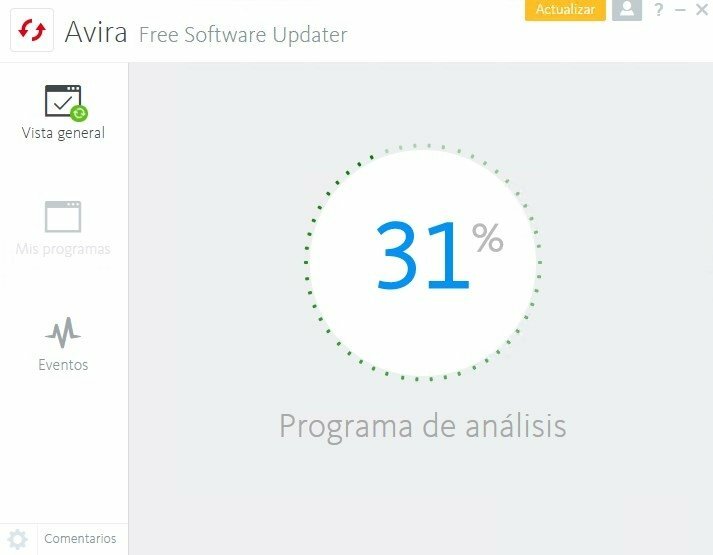 Avira Software Updater: to automatically update all your applications so you don't have to worry about getting hold of the latest versions of your programs manually, improving the safety of all your installed software. 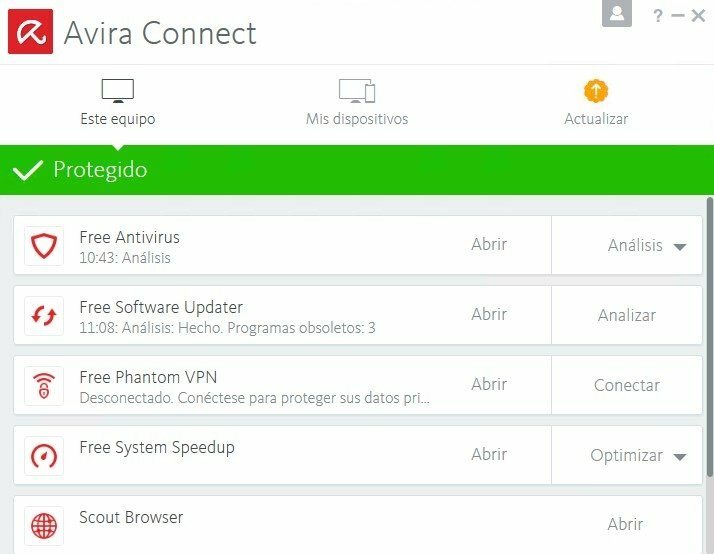 Avira Scout: browsing through public WiFi networks can be dangerous but with this option, you'll have a function that will keep your system protected from any unsafe network or spyware and tracking system. 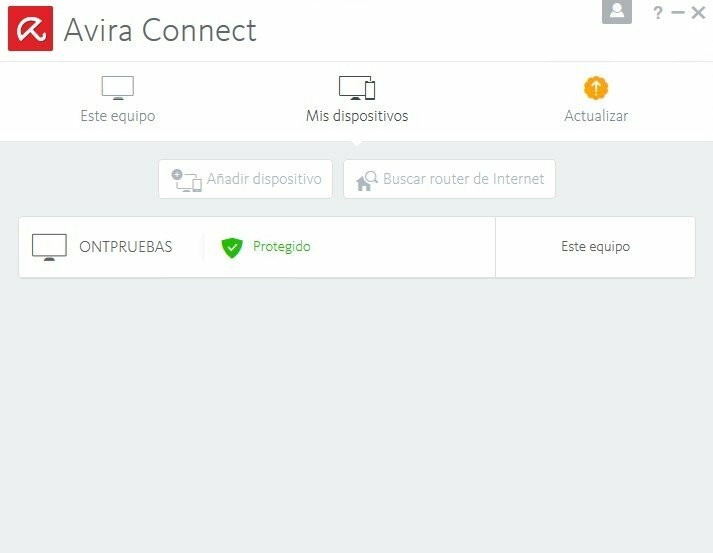 Avira Connect Panel: includes a control panel from where you can manage the rest of your devices connected through Avira (Android and iOS mobile devices, other Windows, Macs...), being able to establish common settings or tracking and recovering lost or stolen devices. 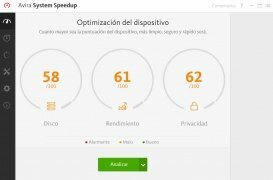 It's one of the best free antiviruses that you can download at present that stands out not only due to its performance but also because of its low resource consumption. Compared to Bitdefender and other similar software, it's still one of the most efficient options, offering great results among the different agencies that measure the performance of security apps. 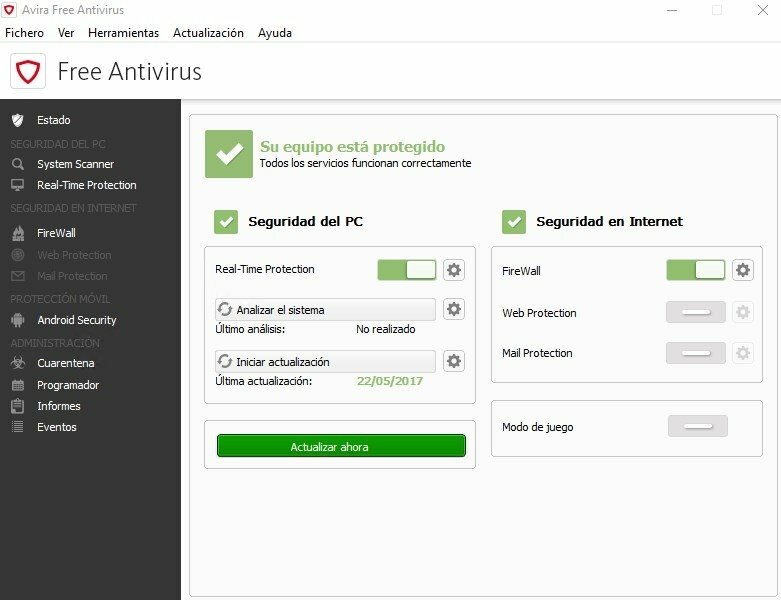 Without a doubt, one of the best options that you can download to protect your computer from the different dangers that may jeopardize the stability and integrity of Windows.